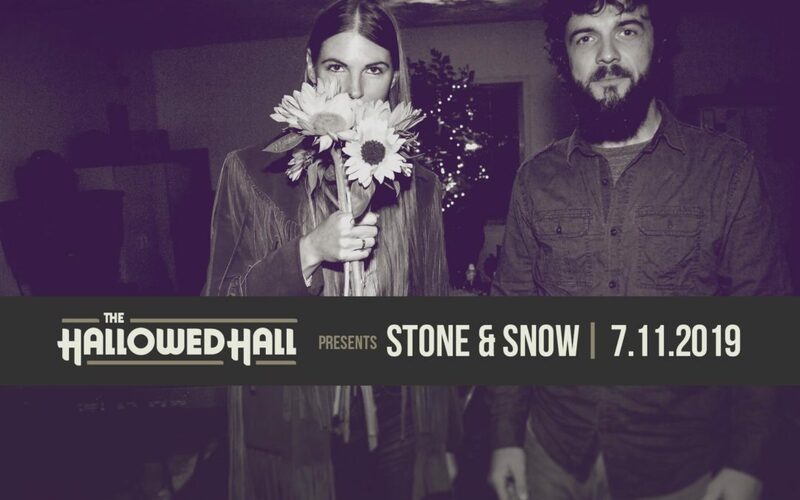 Album Release Show Tix On Sale NOW! 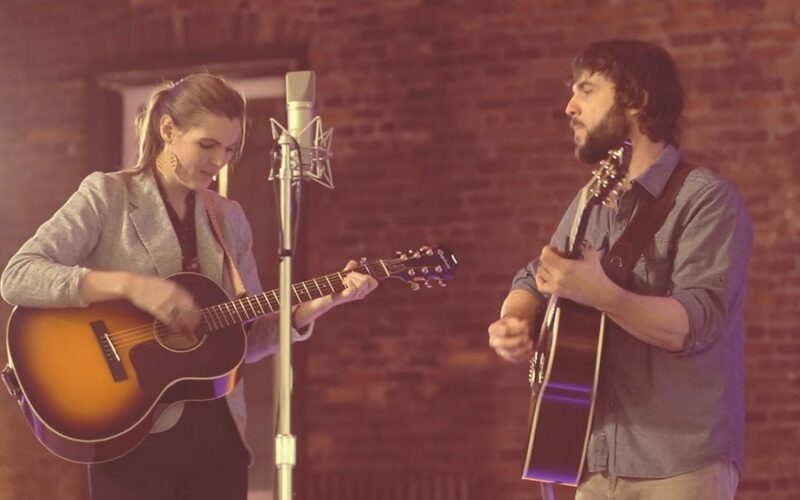 Our 2019 NPR Tiny Desk Contest Video! 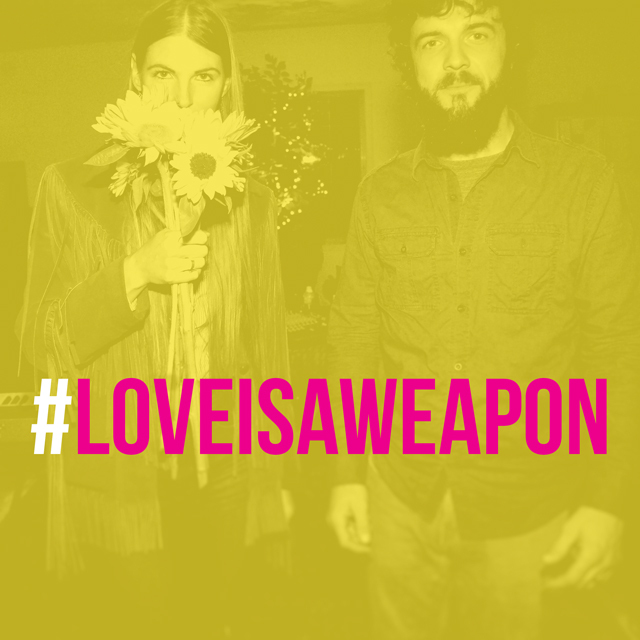 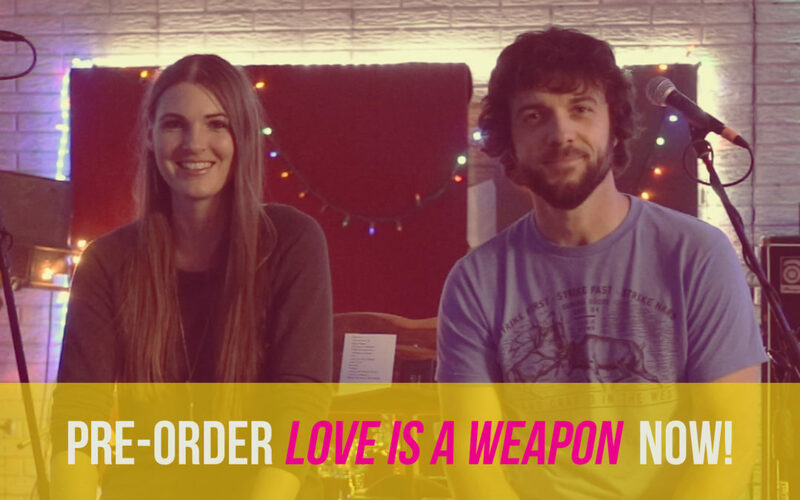 “Love is a Weapon” single available NOW! 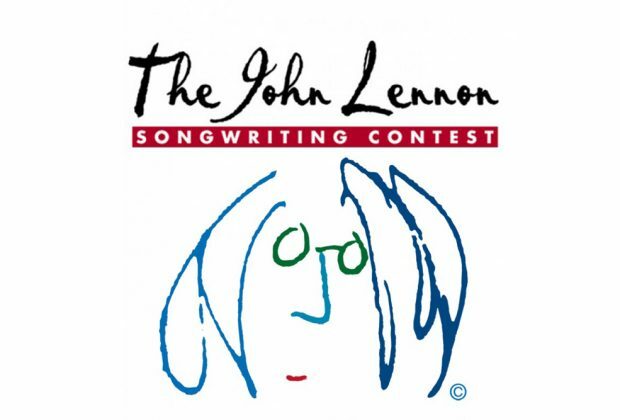 John Lennon Songwriting Contest Winner! 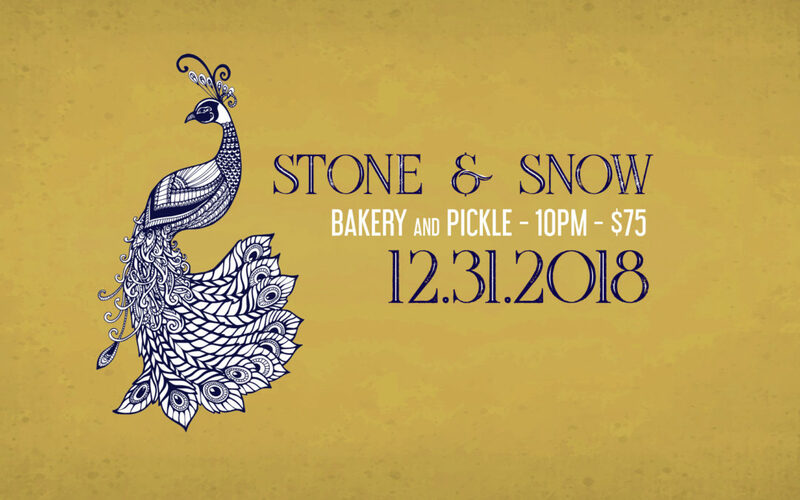 Spend NYE at Bakery and Pickle with Stone & Snow!